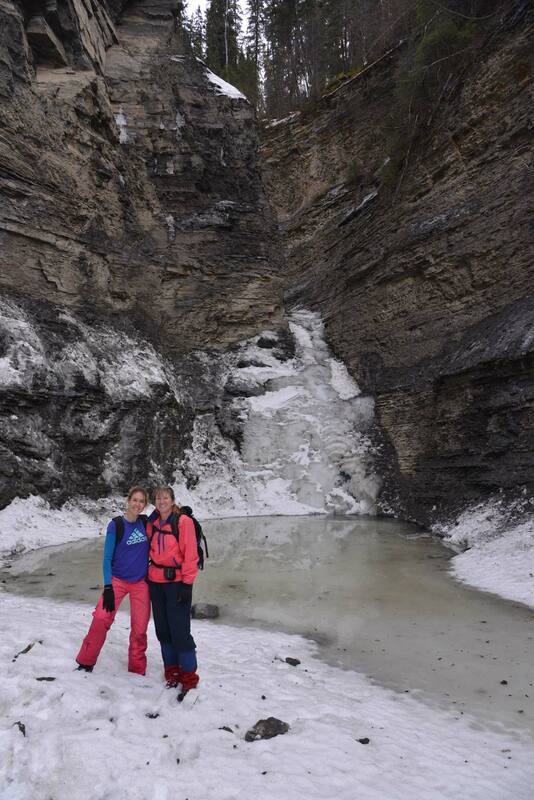 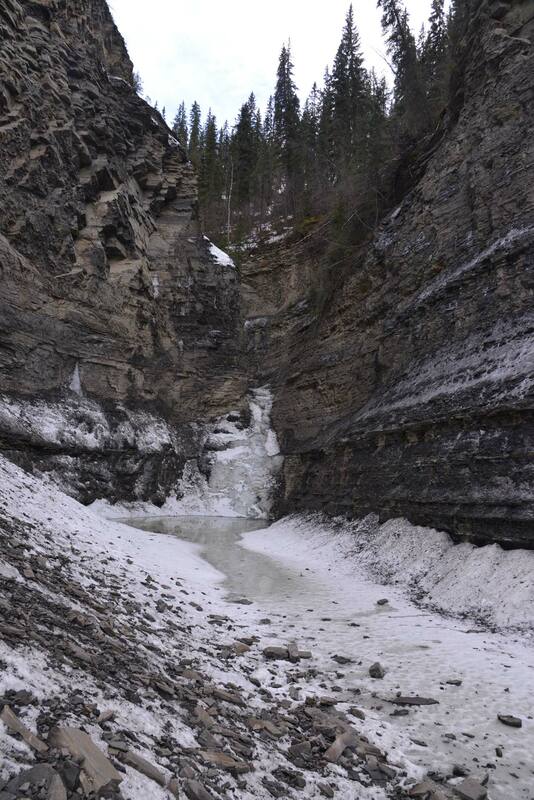 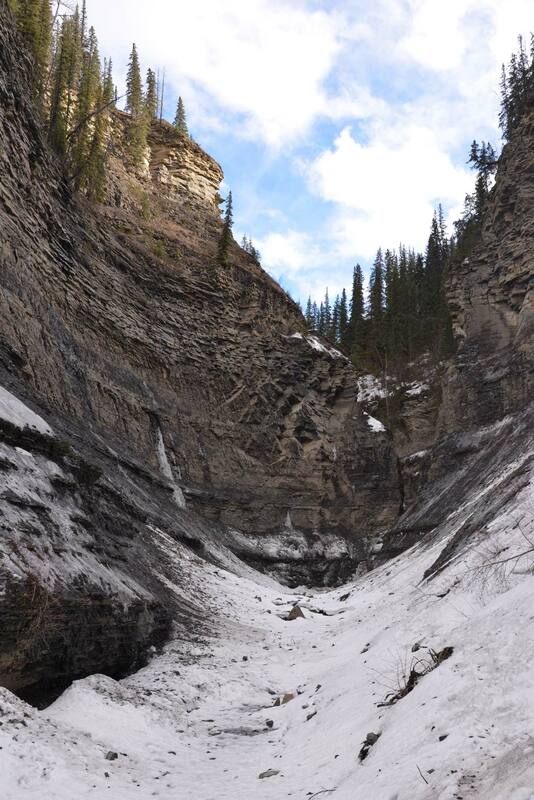 The rocks at Quality Canyon are in the Kaskapau Formation and are about 95 million years old, from the early part of the Late Cretaceous Period. 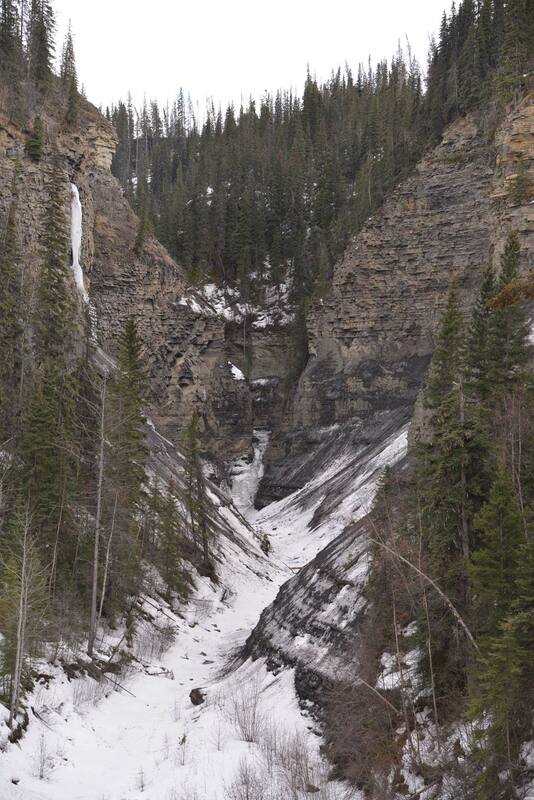 These rocks are overlain by sandstones and shales of successively younger ages. 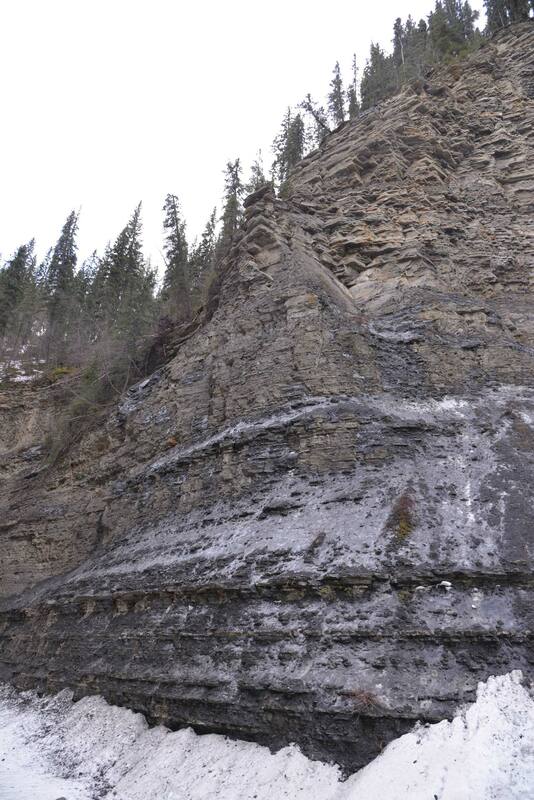 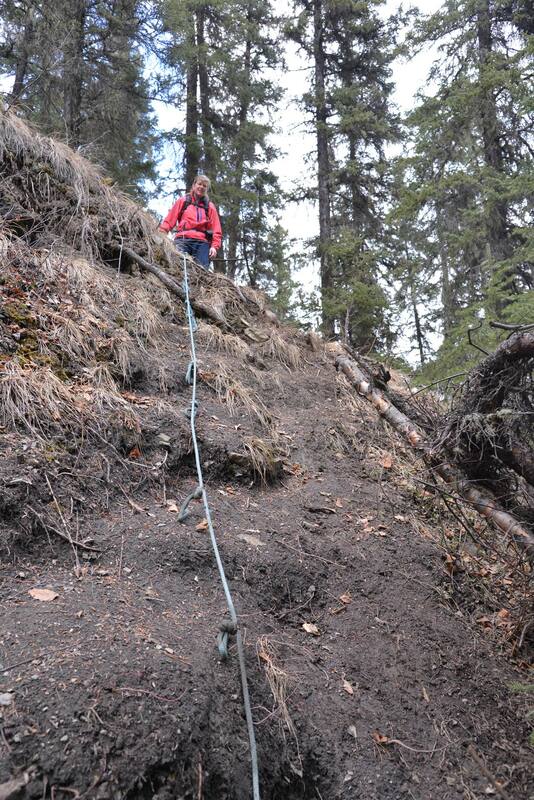 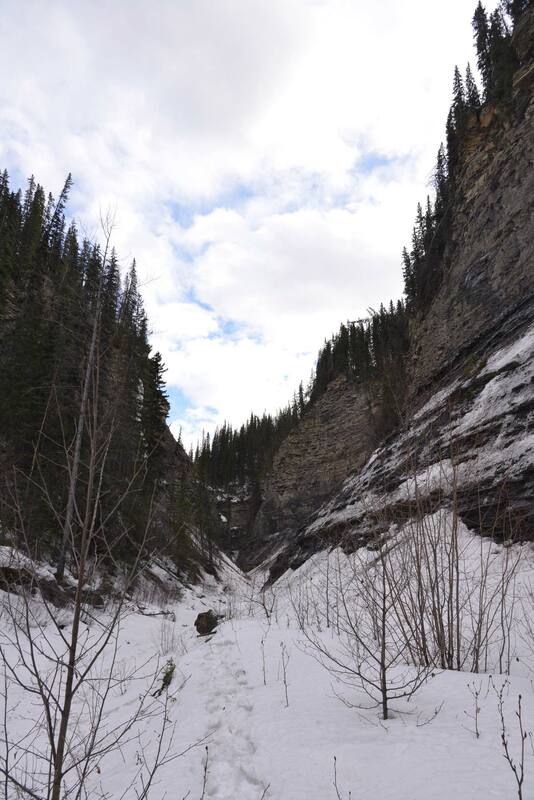 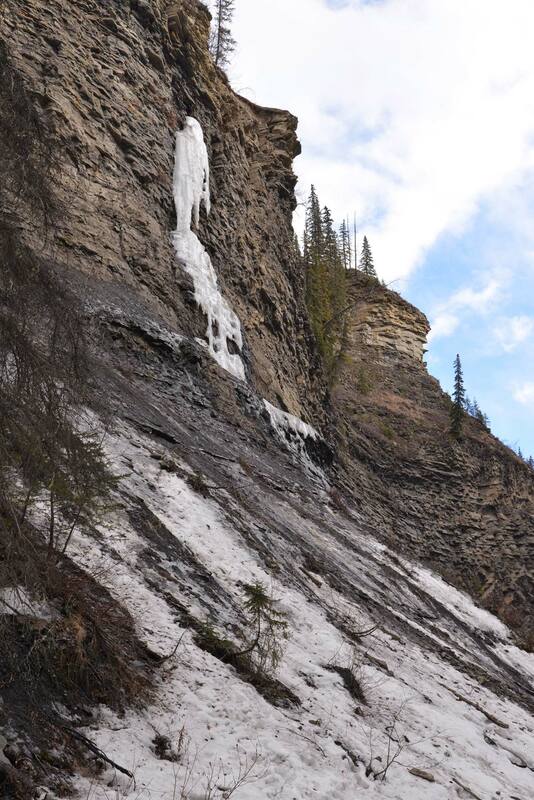 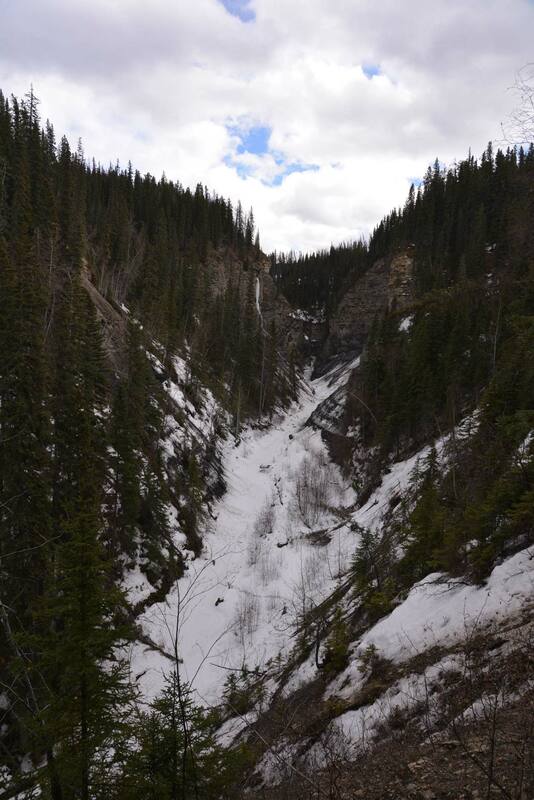 The Wapiti Formation is the youngest rock in the area at 75 million years old, and is exposed at the top of the Heritage Highway towards Dawson Creek.